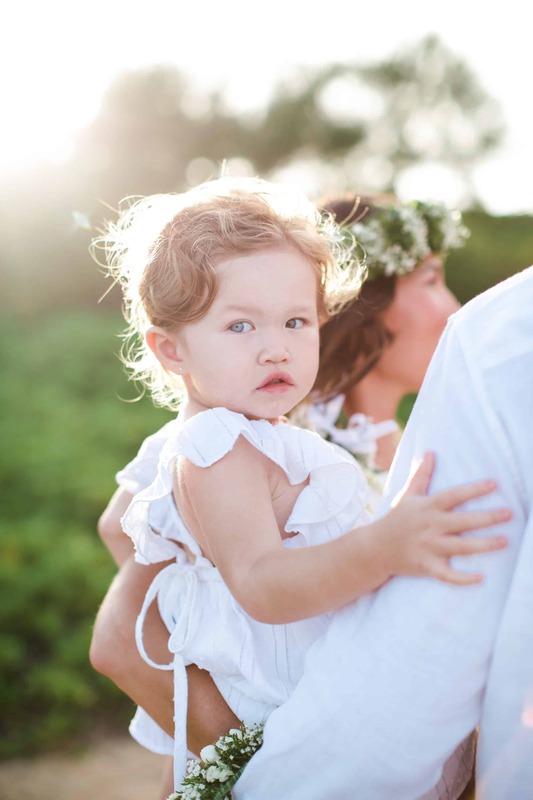 After celebrating our 5-year anniversary this past December and with a beautiful daughter, Kaia who will be 2 next month, I wanted to surprise him with a special vow renewal. 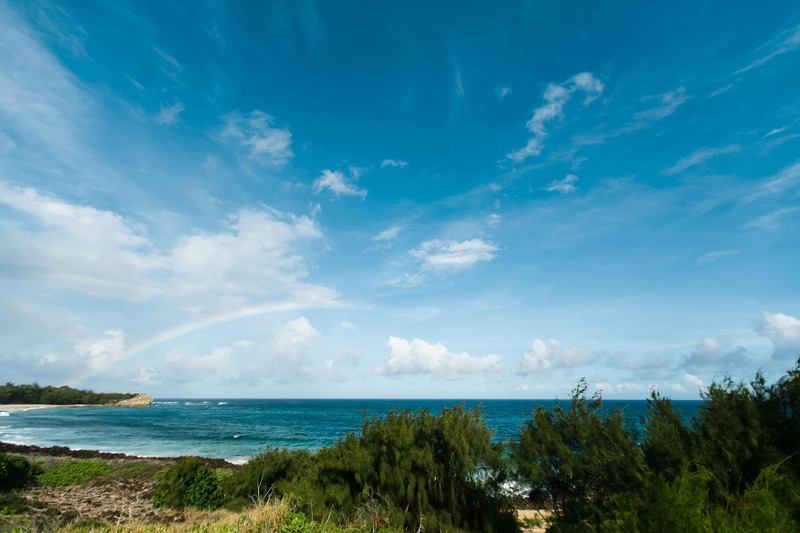 We planned a getaway to Kauai (we stayed at Kukui’ula and it was one of the most amazing places!) for an early Father’s Day trip and I decided to surprise him then. I wanted this to be as intimate and special as possible with just the three of us. There was no fancy resort. No fancy dress. No upgraded ring. Just us surrounded by love and something we will remember for a lifetime with our daughter. I ended up recycling my bridesmaid dress from my sister’s wedding. 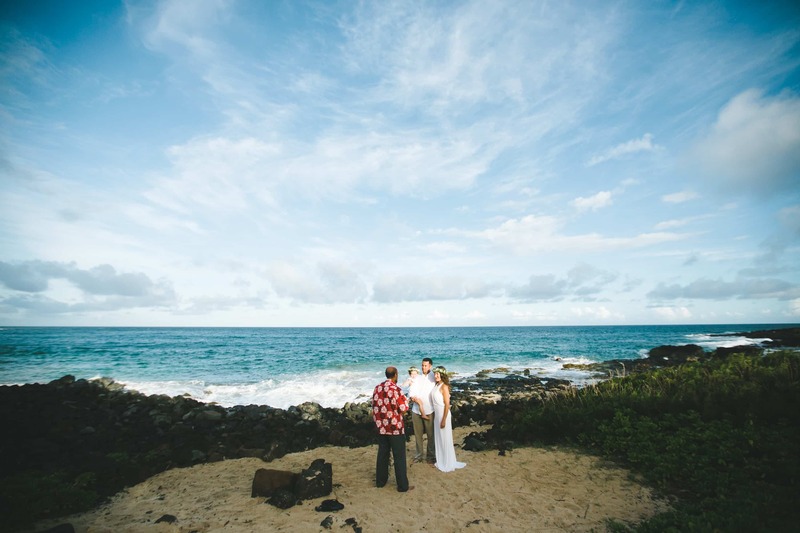 Our ceremony was in a secluded cove at Shipwreck’s Beach – I hired the officiant, photographer and violinist in creating this very simple, yet intimate ceremony. To say the least, my husband was stunned and couldn’t believe I had planned all this for him. We had our violinist playing our favorite songs from Adele and U2 while we exchanged our vows. I couldn’t have imagined this any differently. It is something we will always remember. This is our happily ever after… Cheers to many more years with you! (My husband said he’s going to be planning our 10 year, so stay tuned for another 5 more years) ha! 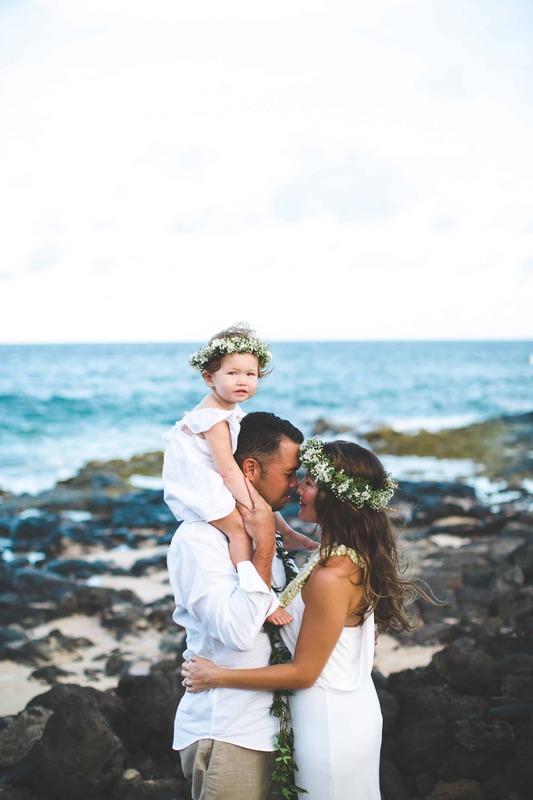 If you’re looking to celebrating a vow renewal without breaking the bank, here are some ideas and suggestions. 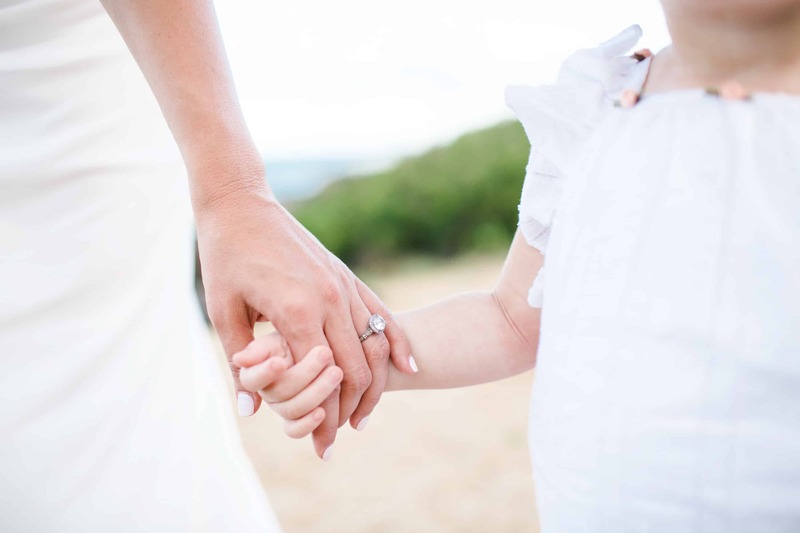 With a little research and creativity, you can surely plan a beautiful vow renewal that you will always remember. Find locations that are open to the public without paying a fee. Nature is beautiful and creates the best backdrop. Ask your local photographer for recommendations as they may know some secret spots in the area that photograph beautifully. If it’s just you and your kids, you won’t have to worry about renting a space. 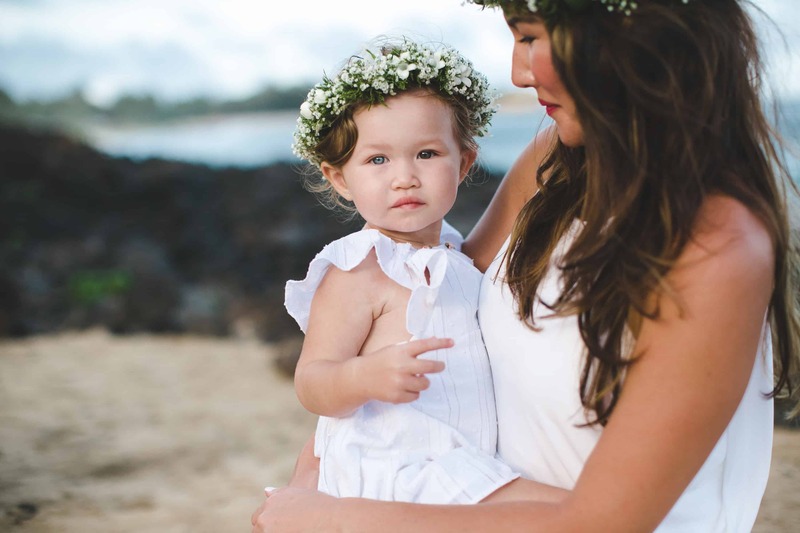 Since this is a vow renewal, you don’t need an actual wedding dress. Instead opt for something that is less traditional and more fun like a chic pantsuit or jumper. The options are endless. This is the most important part of planning, because these are photos that you will have for a lifetime. Cheap isn’t always good! You really pay for what you get and recommend in carving out a good budget for photography. Create a pinterest board for them to see your inspiration, so you are both on the same page. Make sure you hire someone who visually aligns with your style and taste. 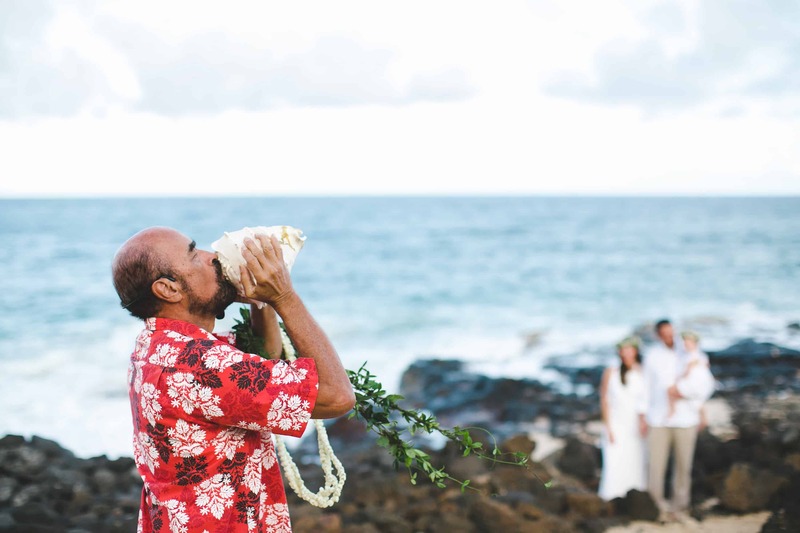 Since this is a vow renewal, you don’t need to hire an official pastor or officiant for this. You can ask a close friend to perform the ceremony. 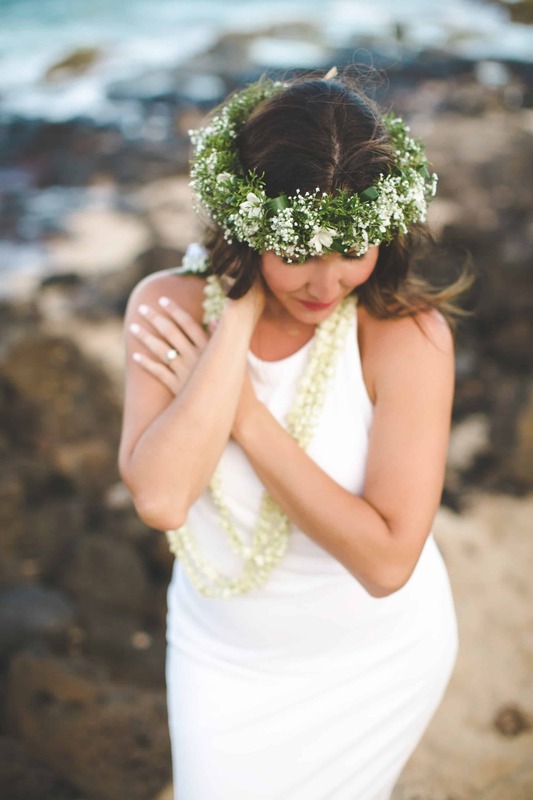 If you are doing a destination vow renewal, do your research and make sure to ask for any referrals. Set a budget for florals. 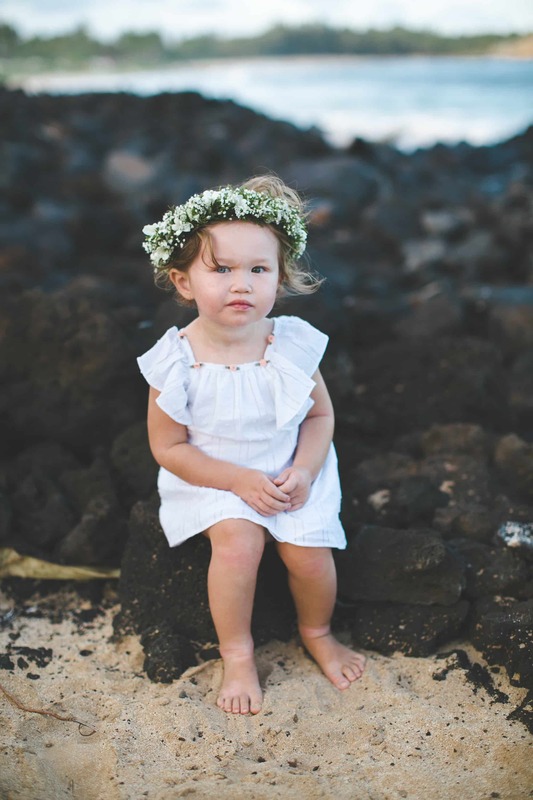 Floral crowns and lei’s make for great florals to add to photography. For hair and makeup, decide if you want to hire someone, but this can add up quickly. 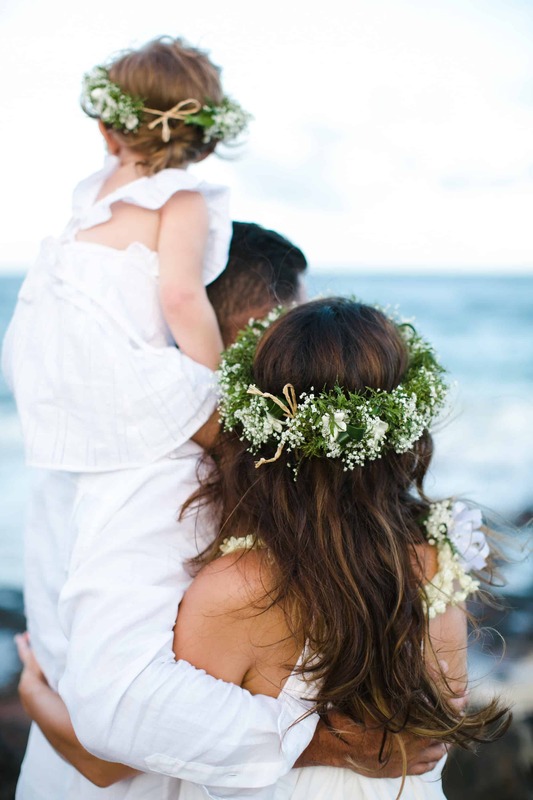 If you’re having a beach ceremony, less is more. Go for beachy waves and minimal makeup that you can easily do yourself. If you’re wanting a violinist or other type of music, search and make sure that they can play the kind of music that you want during your ceremony and listen to their samples. Would you ever be interested in planning a vow renewal ceremony? If so, where would you do it at?